Carrying nothing, you walk through the diverse and hilly old cultural landscape with our guide. We trek the paths of the animals through this enchanted old forest, passing lakes and streams. Walking across meadows, we let the old beautiful grazing land with its tall oaks spellbind us. 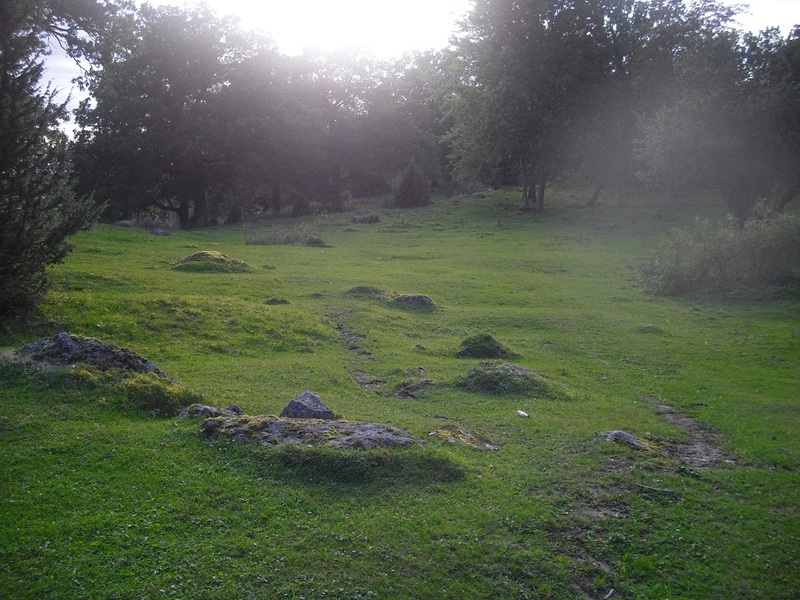 In this area, there are traces of Stone Age people to be found. During the hike we walk by farmhouses and little cottages, each and every one with its unique tale. 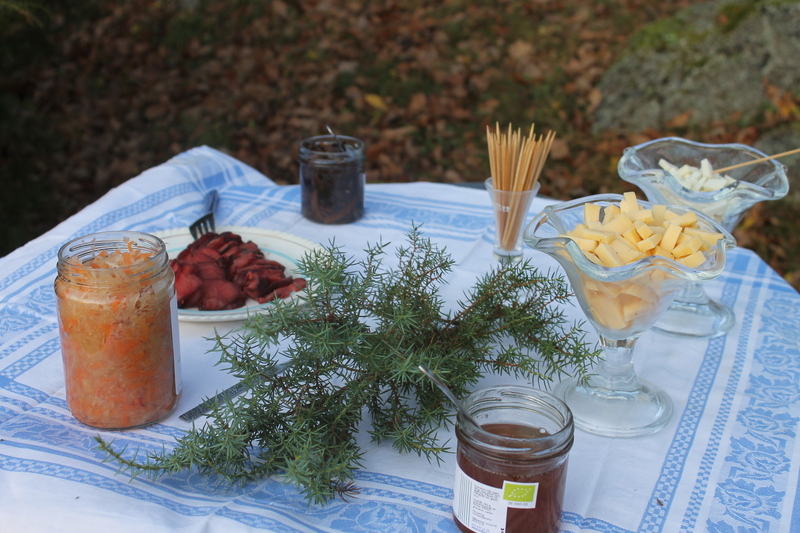 During the trek, we stop regularly to taste the local delicacies, made by the small-scale farmers and producers in Sörmland. Cheese, meats, fish, greens, beverages, marmalades, bread and much more. We rest in the nature and enjoy the food and the beautiful surroundings. Our inspiring guide tells us about the food, the nature and the surroundings.